Truth-telling will be the major theme when Indigenous, corporate, government and community leaders meet at the Garma Key Forum this weekend.  Sponsored this year by the University of Melbourne, the Key Forum has become the number one national platform for the discussion and debate of issues affecting Indigenous Australians. 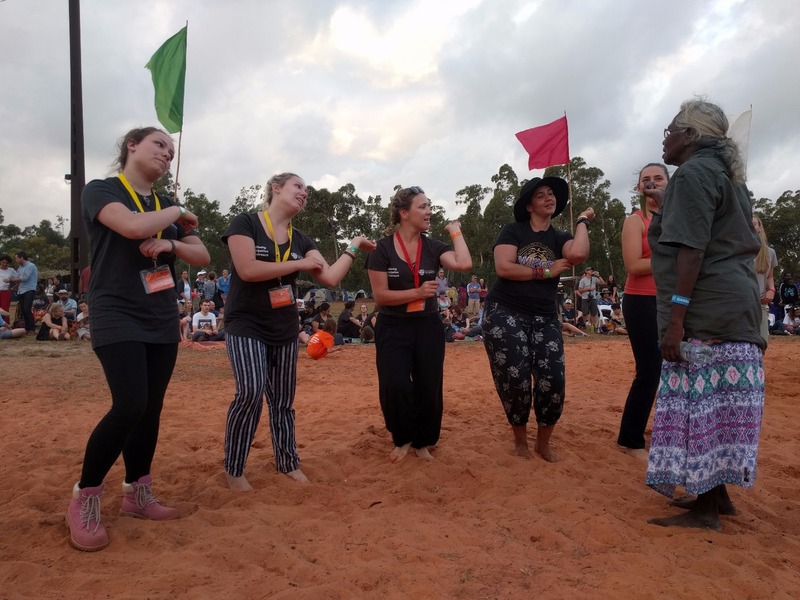 Yothu Yindi Foundation CEO Denise Bowden said the truth-telling theme was a continuation of last year’s focus on Makarrata, a Yolngu word which describes the settling of differences between two parties and a coming together. “The telling of truth is essential in paving a way forward that can bring the nation together and open up the possibility of a truly substantial settlement,” she said.  Constitutional recognition, the Uluru Statement from the Heart, economic development, health, and Commonwealth-Territory spending on Indigenous disadvantage are some of the issues to be discussed at this year’s Key Forum. University of Melbourne Vice Chancellor Glyn Davis said the University was proud to be the principal sponsor of Garma and its Key Forum. 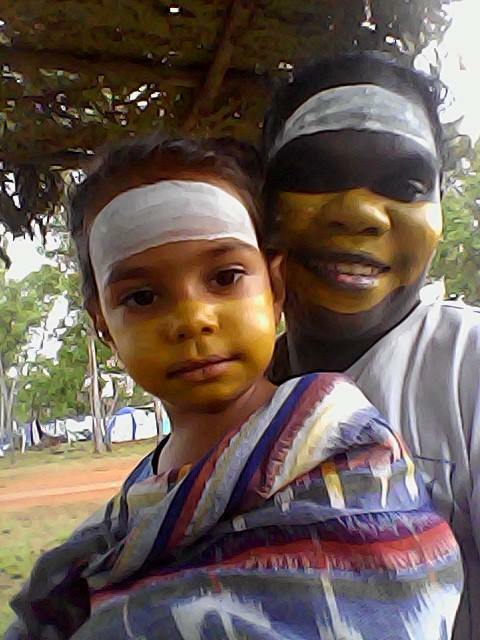 “Through Garma and the Key Forum we can engage with Indigenous, government, corporate and community leaders, on country with Yolngu, to explore opportunities for the University to contribute to the advancement of Yolngu and Indigenous Australians,” he said. 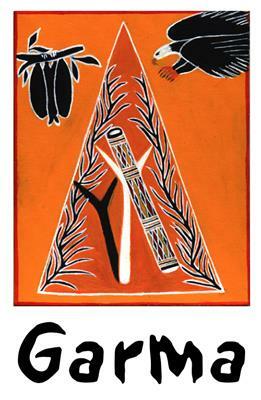 Garma begins this Friday, 3 August, and concludes on Monday, 6 August. This year is the 20th anniversary of the event, which is held at a significant Gumatj ceremonial site in northeast Arnhem Land. About 2500 people are expected to attend this year.